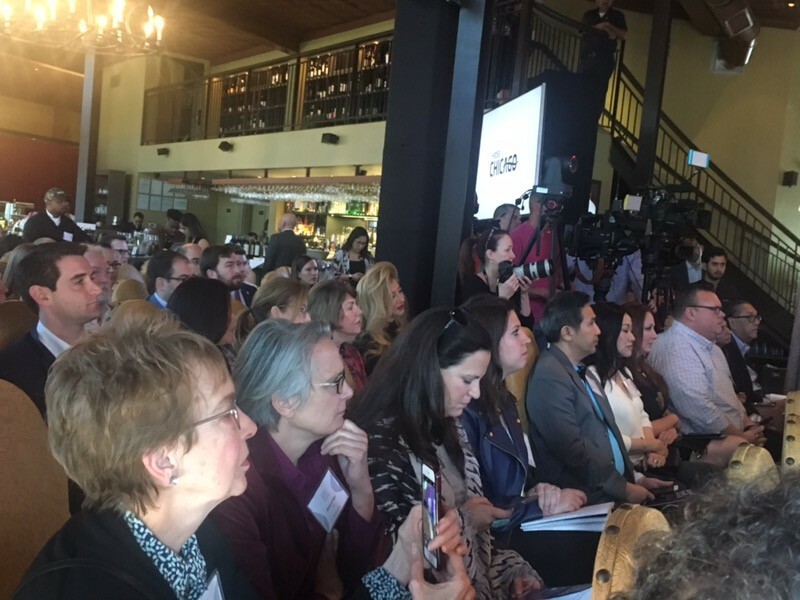 A crowd of journalists and Houston-area James Beard Award semifinalists anxiously await the finalist announcements. Photo by Phaedra Cook. Would they and their fellow semifinalists be moved on to the finals? Would buying plane tickets for Chicago be in the next logical step? The 2018 James Beard Award finalist announcements in Houston. Photo by Phaedra Cook. There were 11 Houston-area semifinalists and this year’s shut-out was even worse than last year’s finalist results. In 2018, out of 14, only one, Anvil Bar & Refuge, made it to the finals in the Outstanding Bar category. Included in the shut-out were three promising semifinalists for Best Chef Southwest. They were Ronnie Killen of Killen’s Steakhouse, Kaiser Lashkari of Himalaya Restaurant and Trong Nguyen of Crawfish & Noodles. 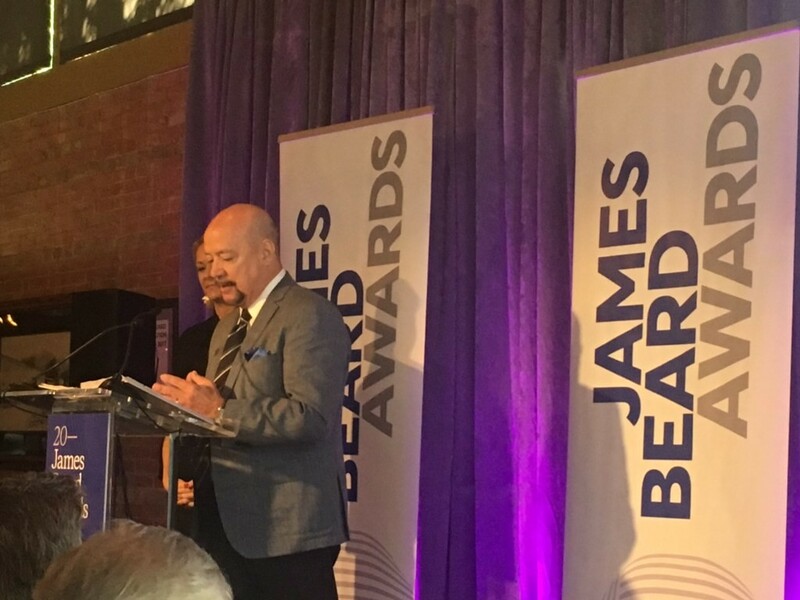 The chef, restaurant and bar category winners are being announced at the 2019 James Beard Awards on Monday, May 6, 2019, at the Lyric Opera of Chicago. Tickets can be purchased online (not that there’s much reason for Houstonians to attend this year). As is traditional, the James Beard Media Awards are a few days earlier, specifically on April 26 in New York City at Pier 60.